List the pros and cons of each then assessing the value to you and your family. The matter to be a homeowner or renter is a personal one. What is right for you? It is that simple. 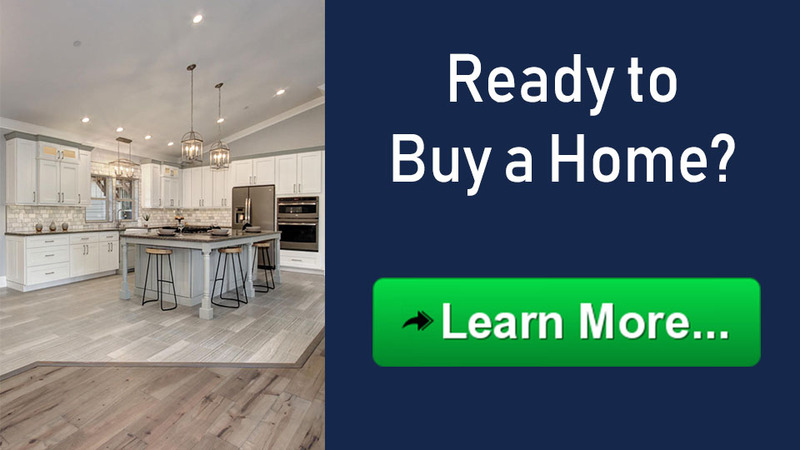 If it is your goal to be a homeowner, then start the process today. It could take 2 years to get into your first home or 2 months. The difficult part is placing a personal value on the information to decide what is right for you to buy a house or rent. In other words, the tax advantage of home ownership may be a very important value or maybe it has little impact on your taxes and therefore little value in the decision. The benefits of renting have a common theme of lower risk. The lower risk of capital because only a small outlay of money is required to rent. Typically the first and last months’ rents and a security deposit are required. The risk is less in renting because your initial expenditure is limited. The monthly budget expenses are fixed when renting. You know how much your rent will be each month, so you can usually budget accordingly. Renting has this advantage over ownership because there are not as many add on costs like property taxes, maintenance issues and unexpected repair costs. Budget busting expenses are limited when renting. Also renting affordability may allow the ability to afford to live in a community that is not affordable to purchase. Renting affords greater mobility than home ownership. A renter can move much more easily than an owner. A house owner can put their home up for sale or become a landlord. Both come with time issues as well as life style impacts. The rewards of home ownership focus on value and control. Home ownership can be free of any control. Freedom to choose where to live is a powerful benefit of home ownership. The power to decide the school district, transportation issues, neighborhood, and a host of other issues is a key benefit to where to buy. The power of total control can be lost if the property has CC&R’s. CC & R’s (Covenants, Conditions and Restrictions) or other restrictions may have an oversight board like home owner’s association (HOA) that has some say about your property. Know before you buy. Home ownership is an investment. But sometimes the investment does not work out as planned. Houses can lose value. When deciding on where to live, the profitability of a property is not the main concern but it can factor into the value of the property. Buying a home is considered by many to be a wise investment because typically, houses increase in value over time. And, as the years go by, you can build ownership interest, called equity. In most cases as a homeowner the property taxes and interest payments are deductible from personal income before paying federal or state income taxes. A few more benefits of home ownership are the pride of ownership and security of feeling comfortable in a stable home. Think about the value of renting versus owning before you start the process to buy a home. In many cases it comes down to how much risk a person feels comfortable with, versus how important are value and control issues. If you’d like to talk to a professional real estate agent about home ownership costs and benefits, just fill out the form and one will get back to you ASAP. Or call 916.481.8106 or email service@CoffeeReal.Estate.